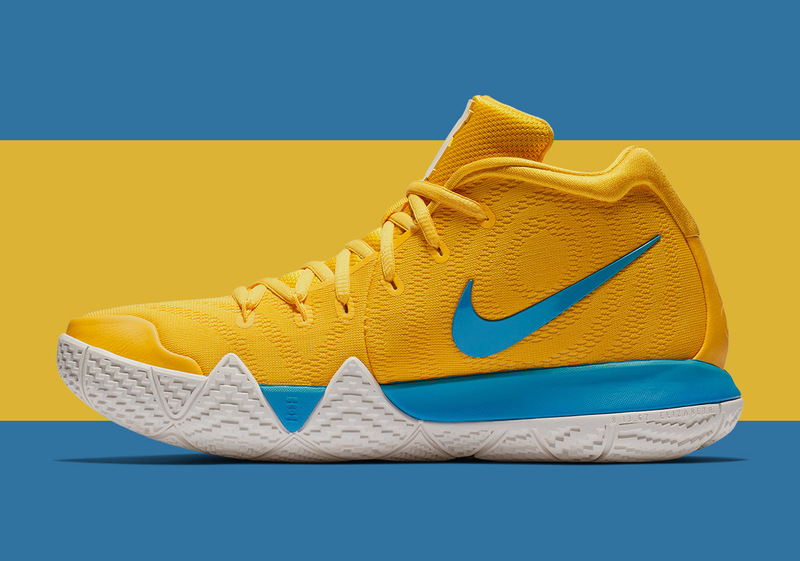 Fans of basketball star Kyrie Irving know his skills on the court as an invaluable point guard, but few know about his love for breakfast cereal — that is, until now. 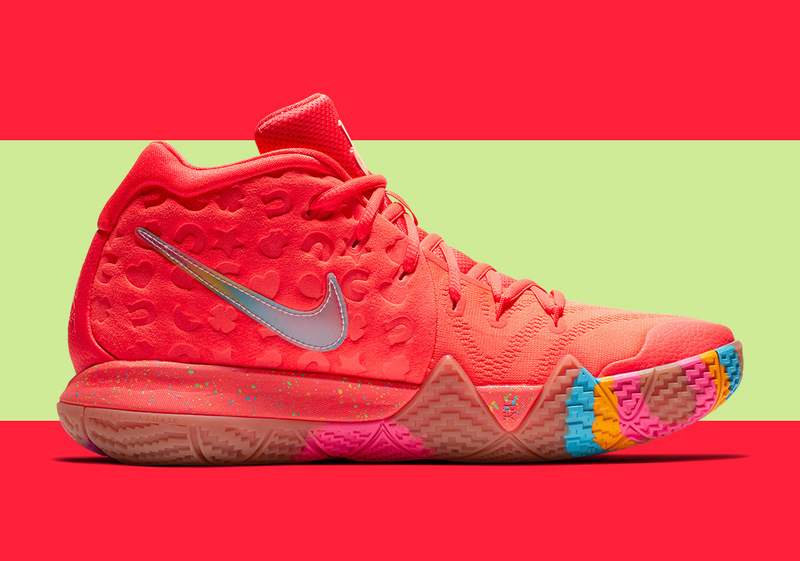 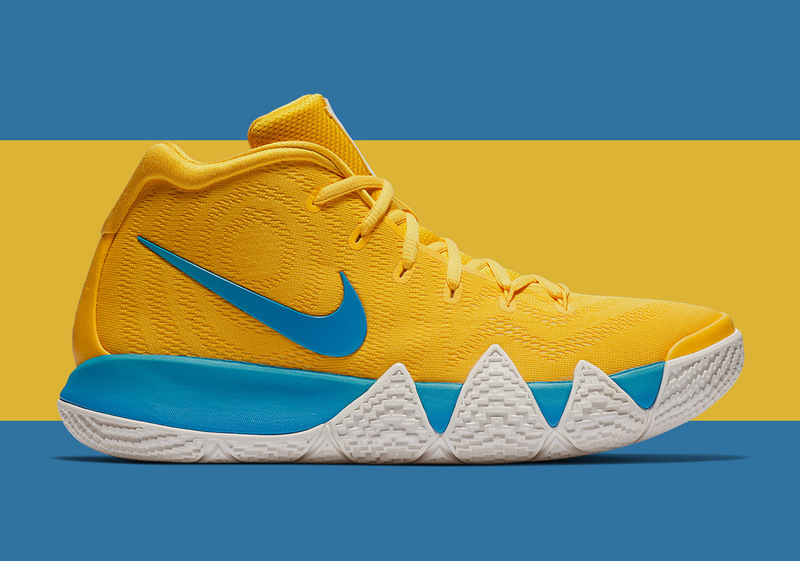 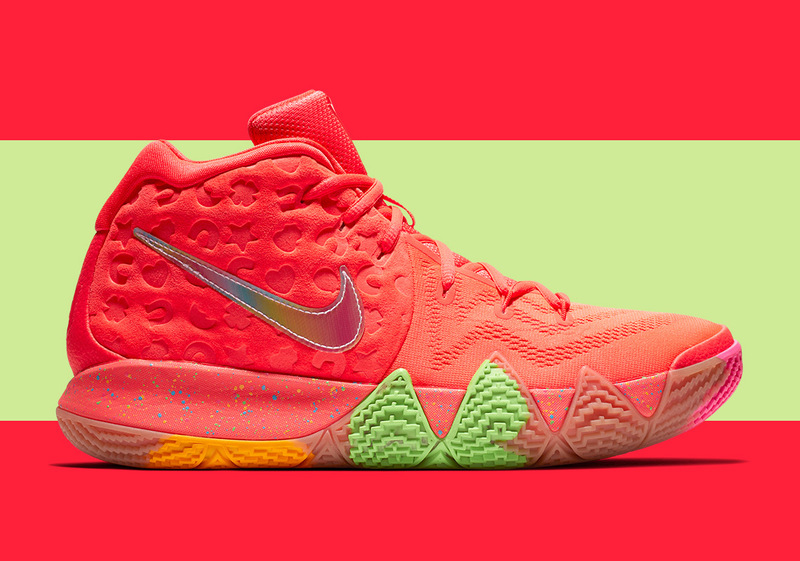 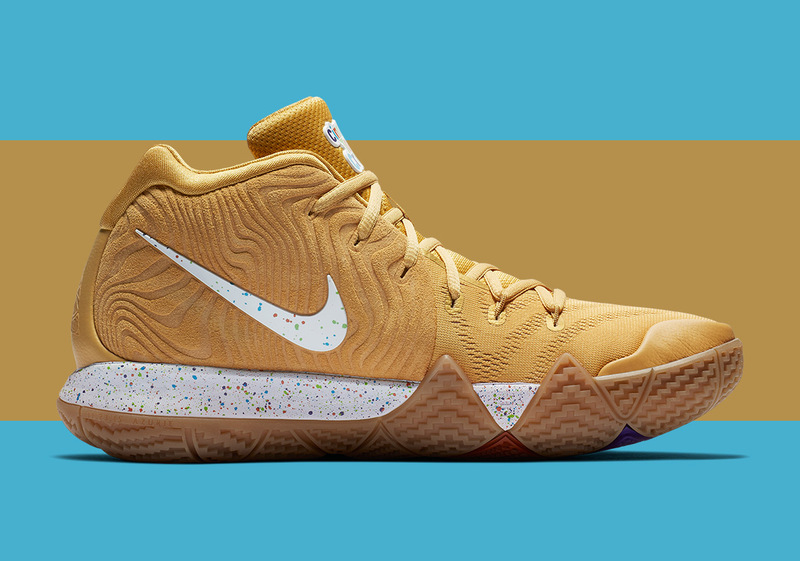 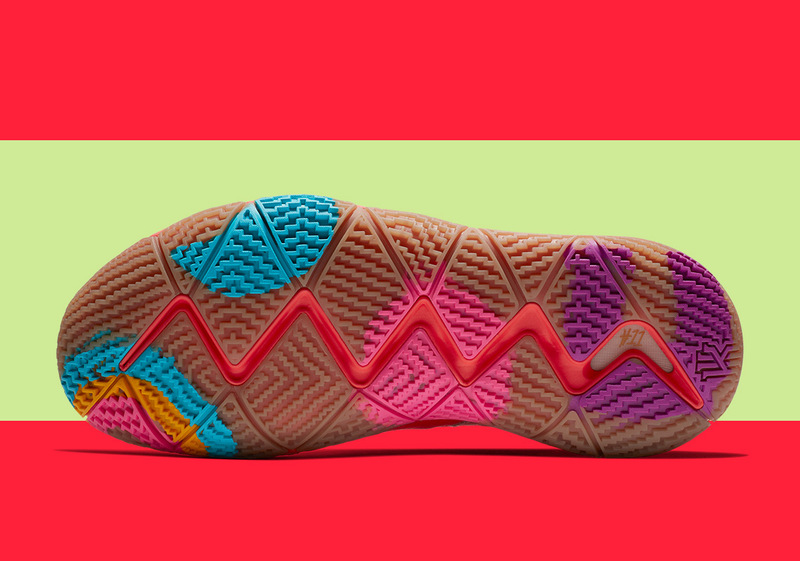 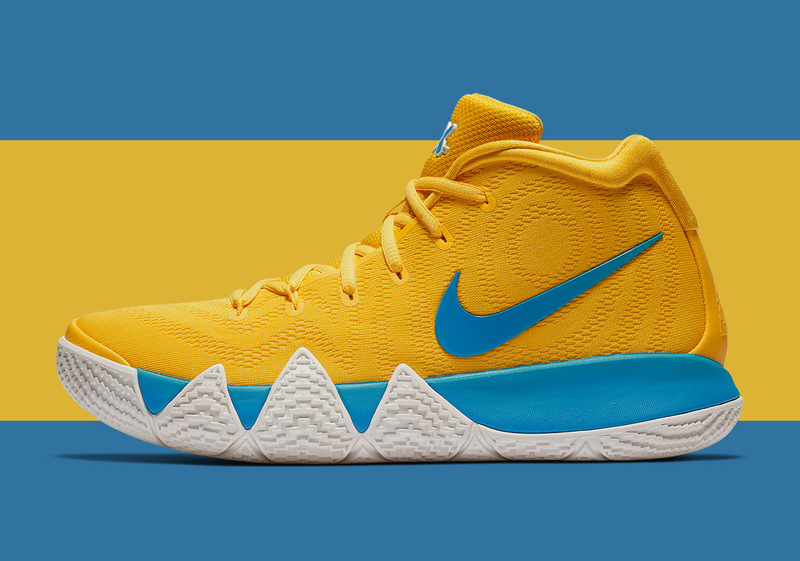 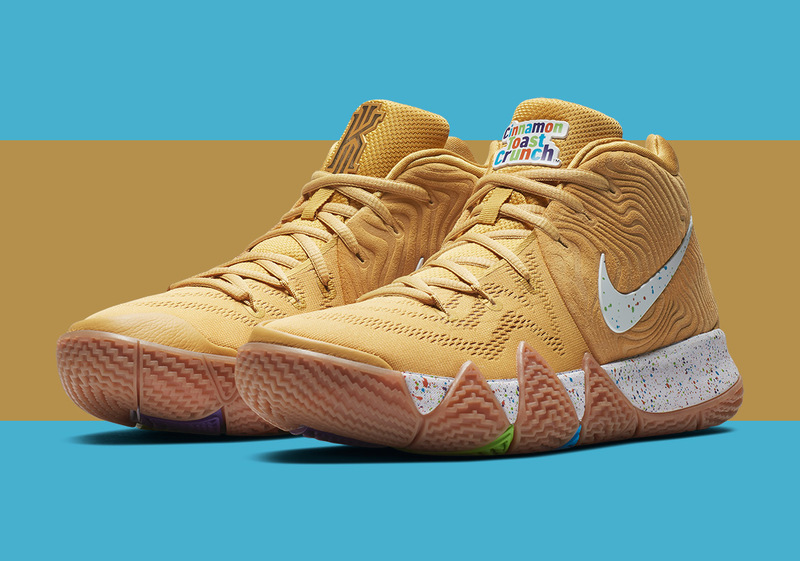 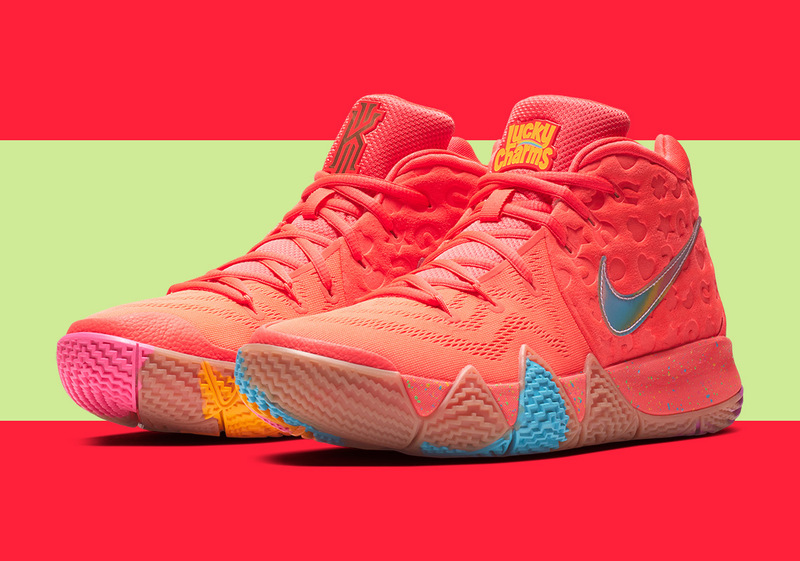 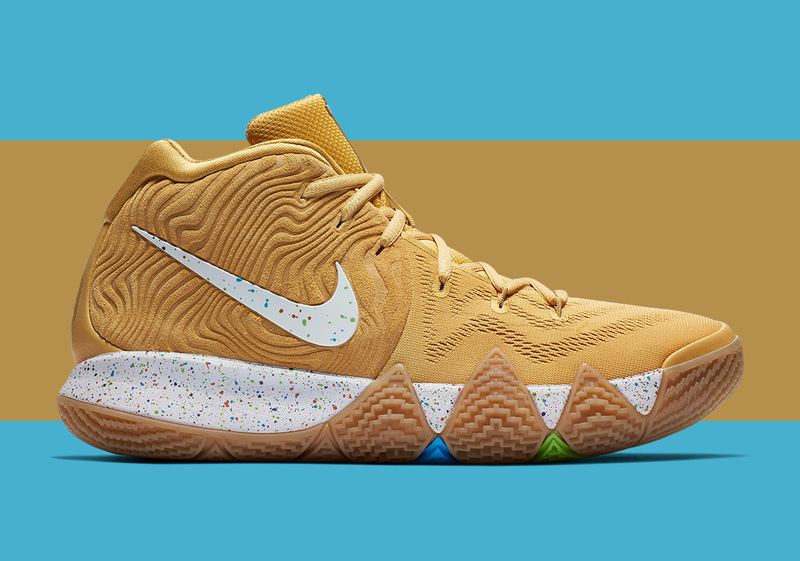 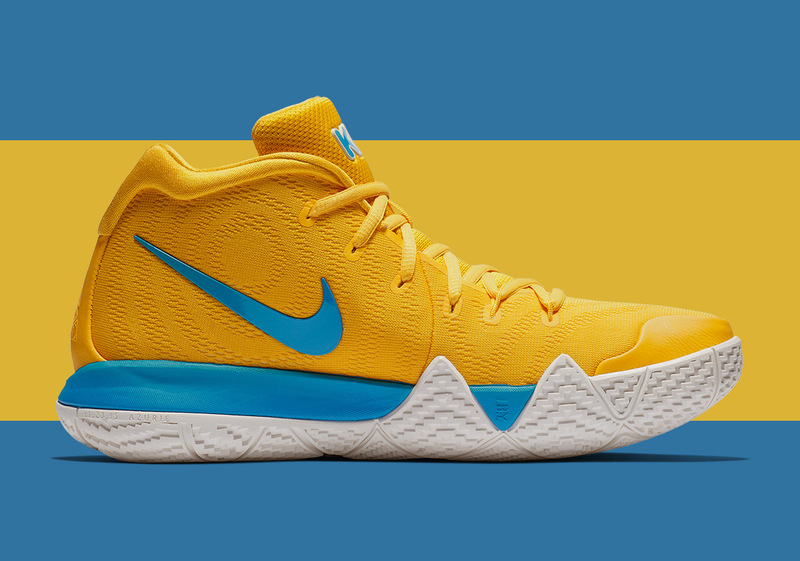 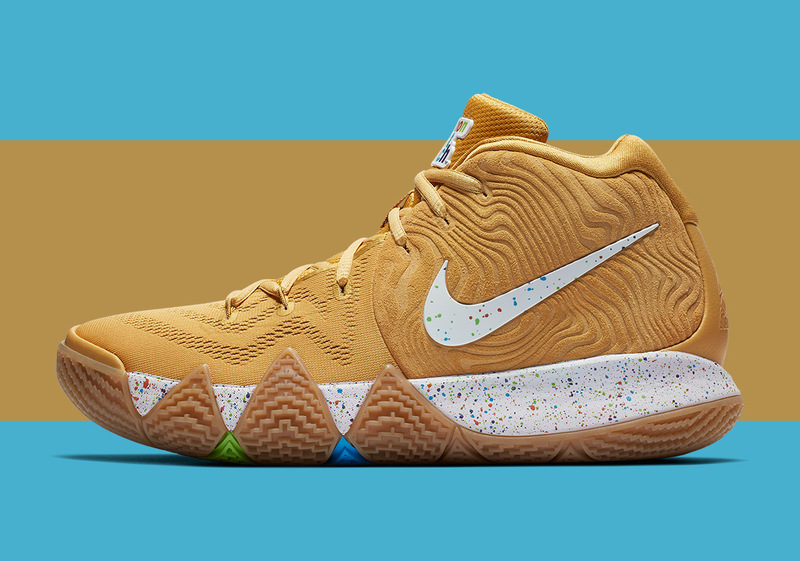 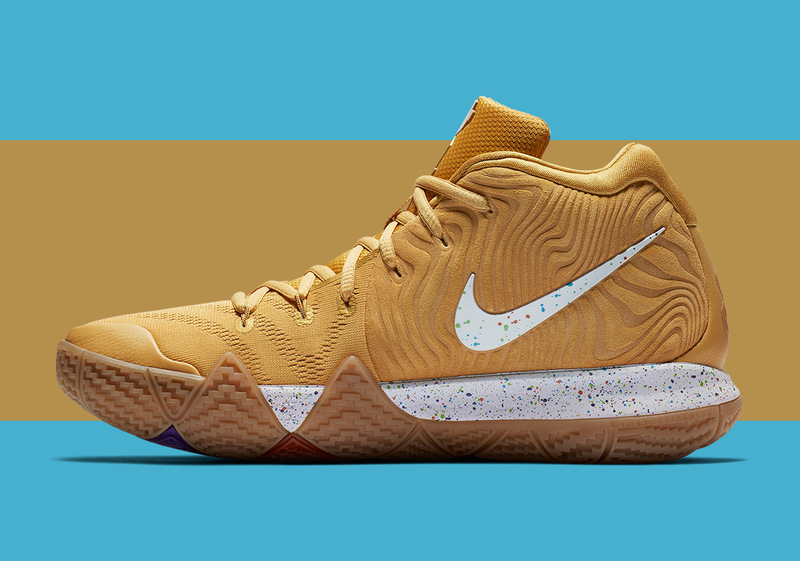 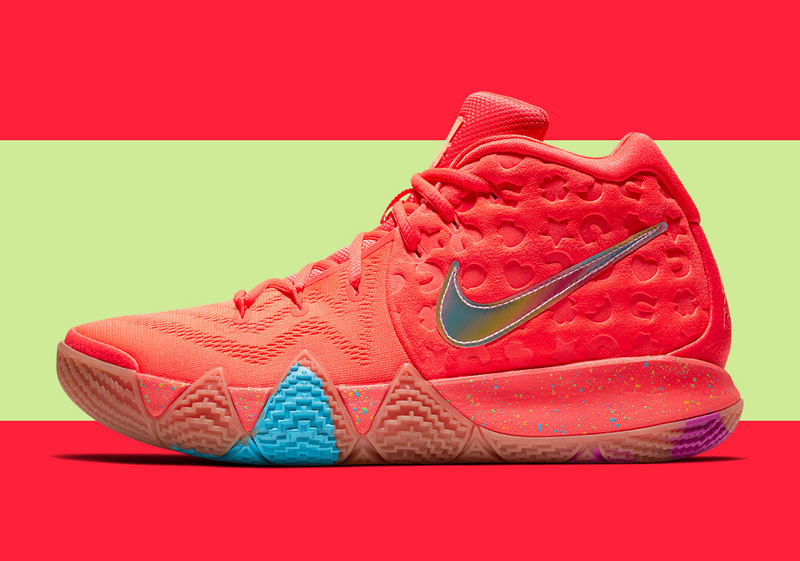 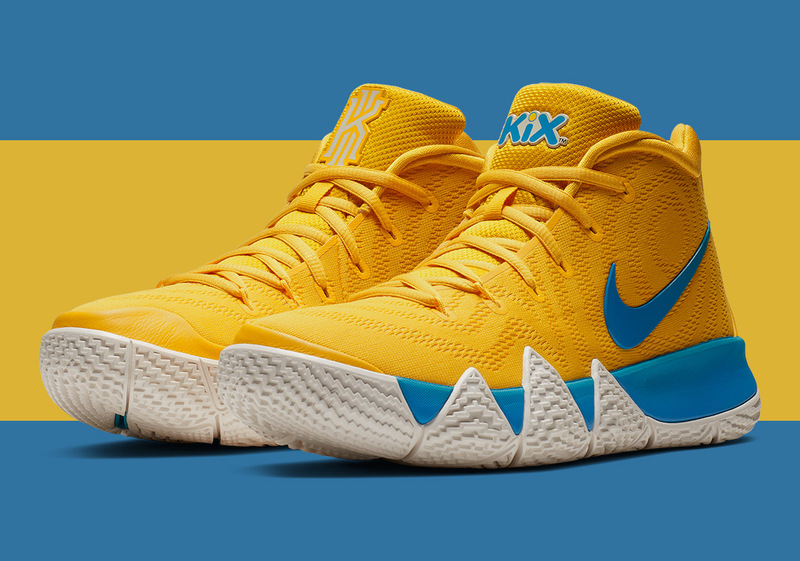 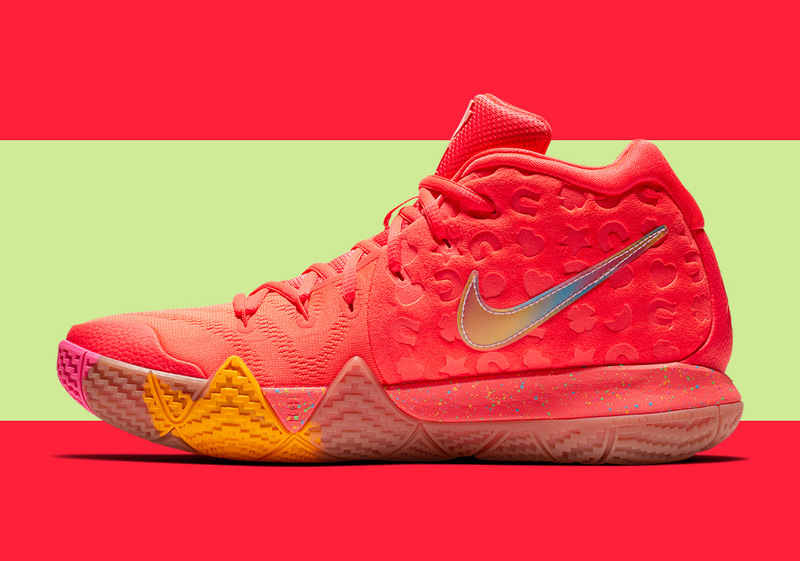 Collaborating officially with General Mills, Kyrie and Nike give us savory colorways to choose from based around three classic cereal brands: Kix, Cinnamon Toast Crunch and Lucky Charms. 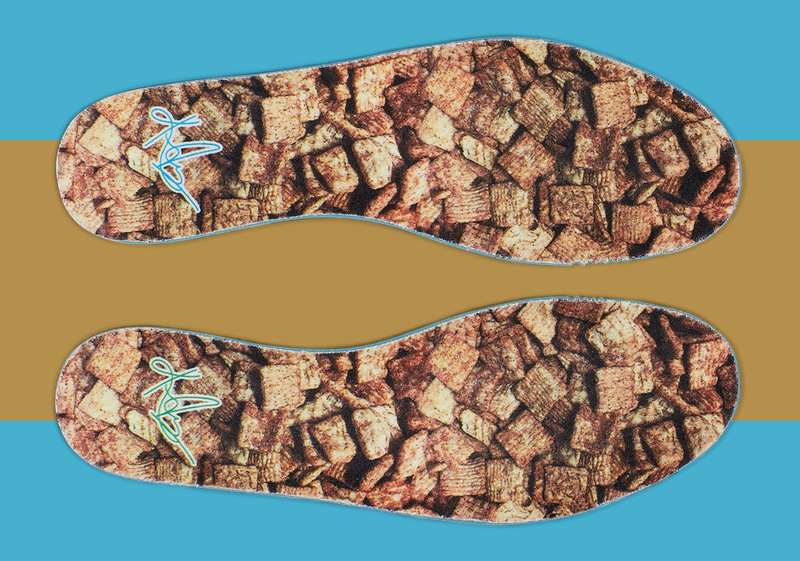 Each iteration stays true to the crunchy treats, even down to the texture. 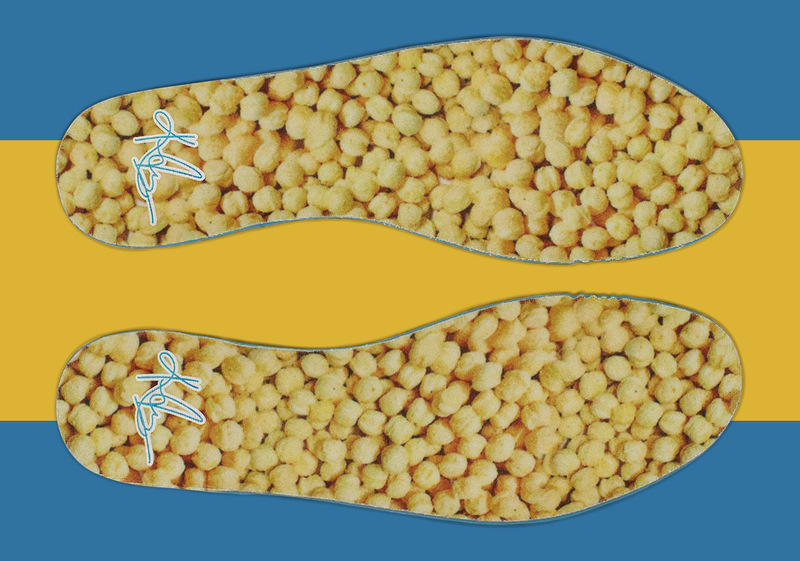 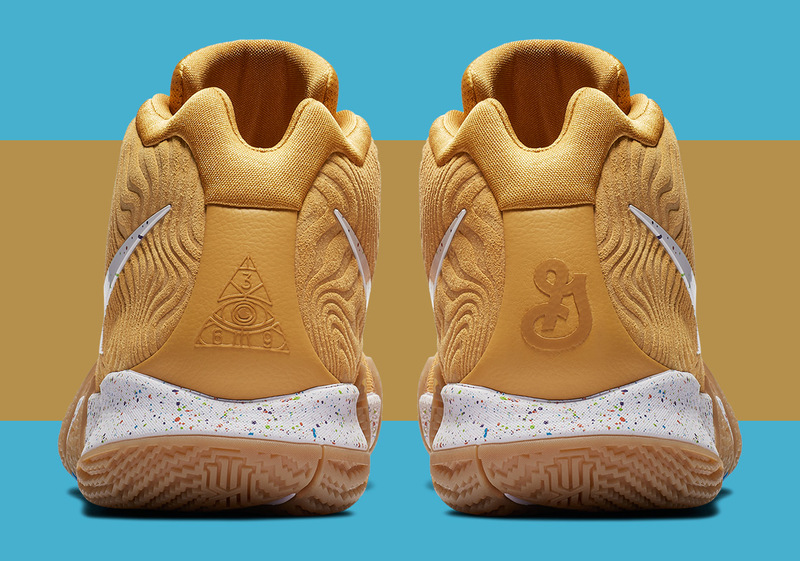 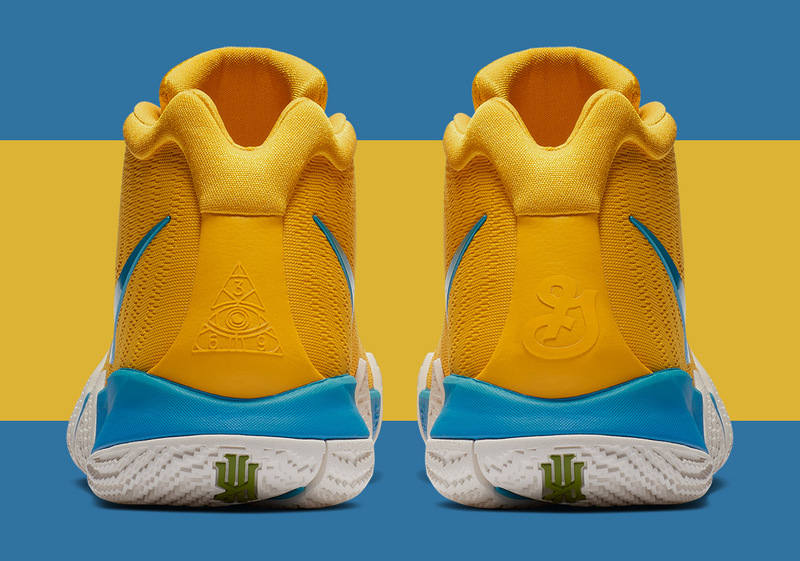 For example, the Cinnamon Toast Crunch version actually incorporates the swirls you see in every bite of the wheat treats throughout the silhouette from heel to toe. 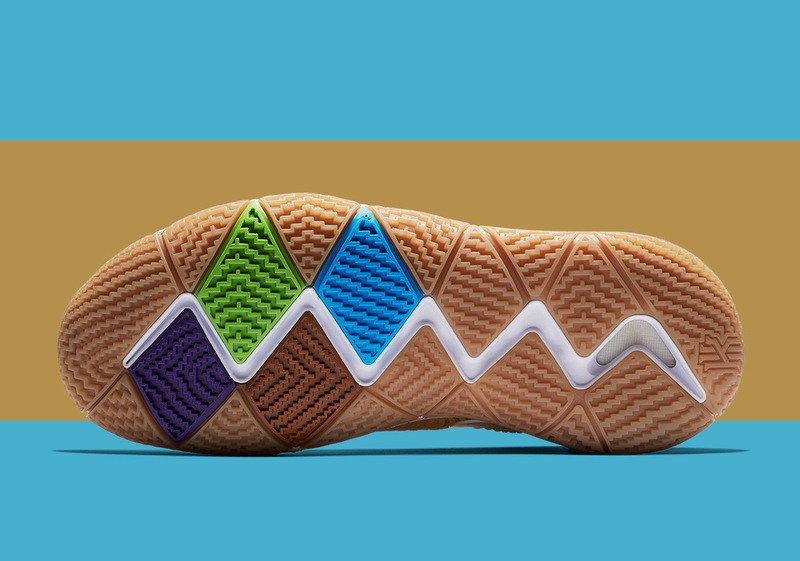 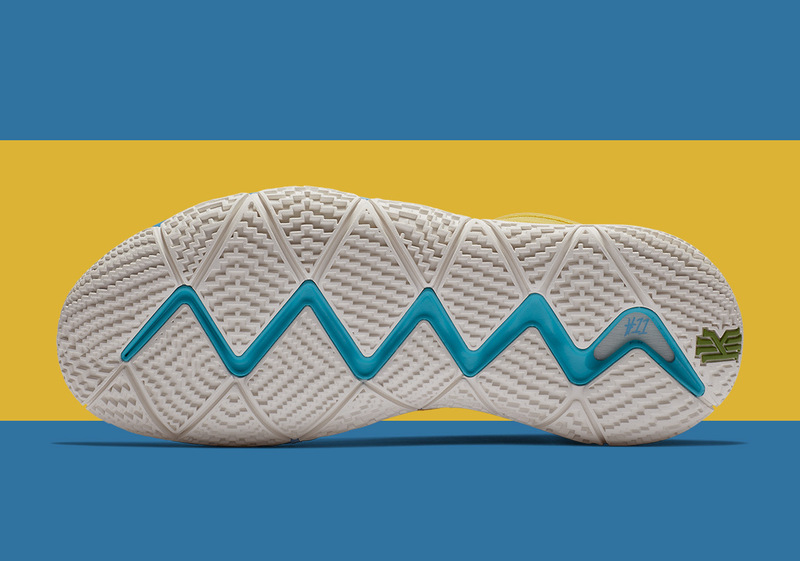 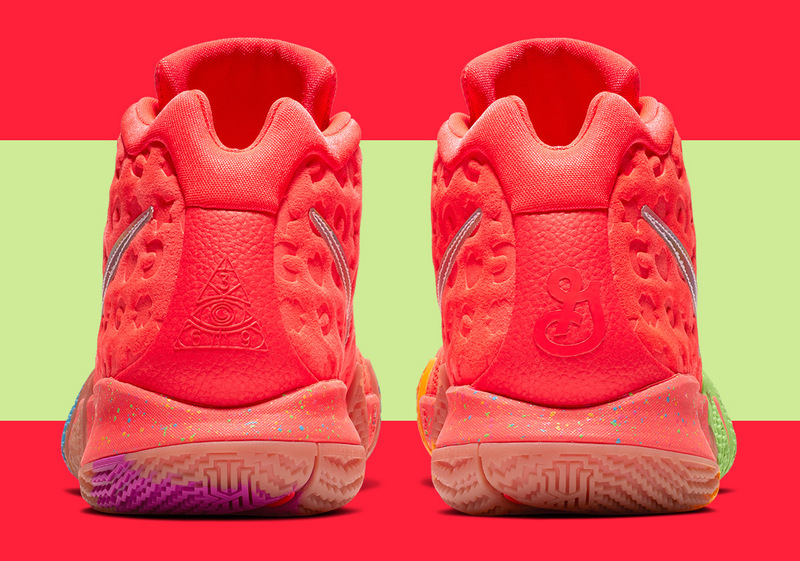 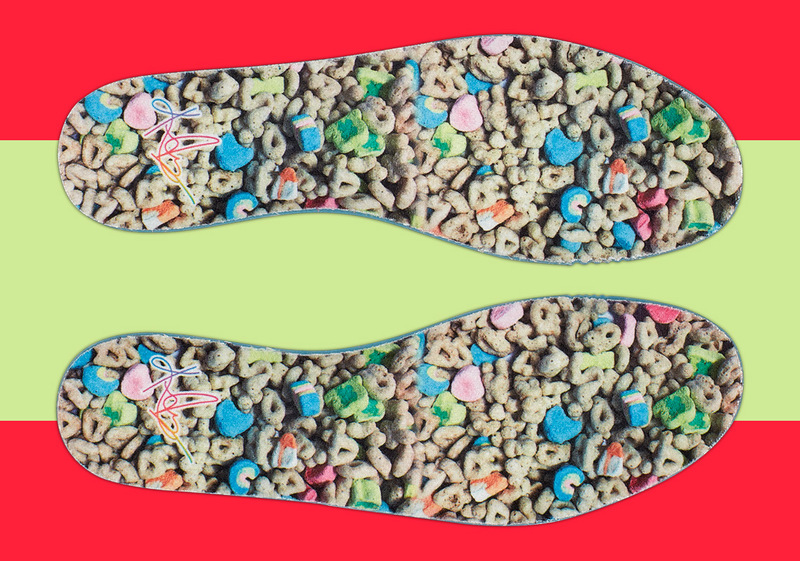 The same goes for the Lucky Charms, which incorporate the shapes of the marshmallows embedded into the heel. 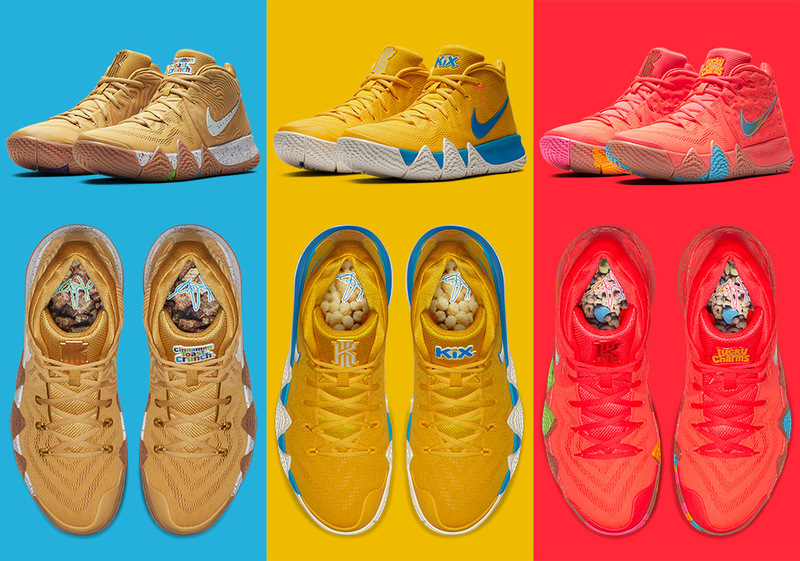 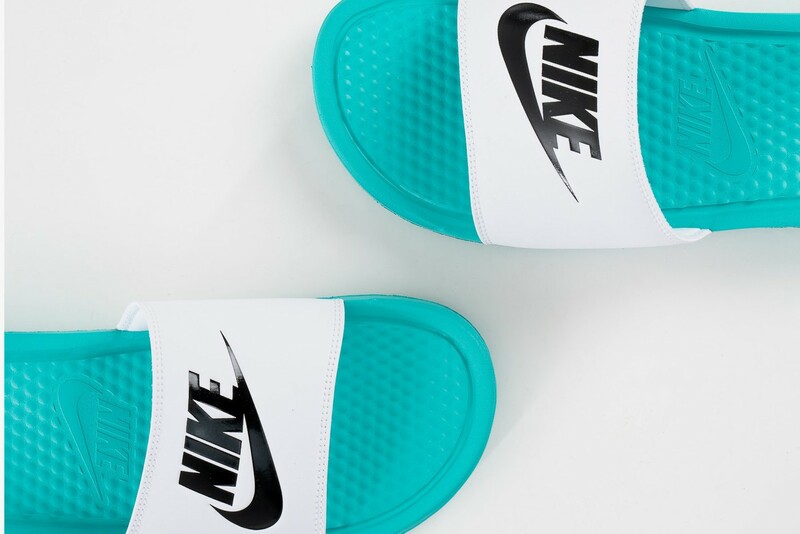 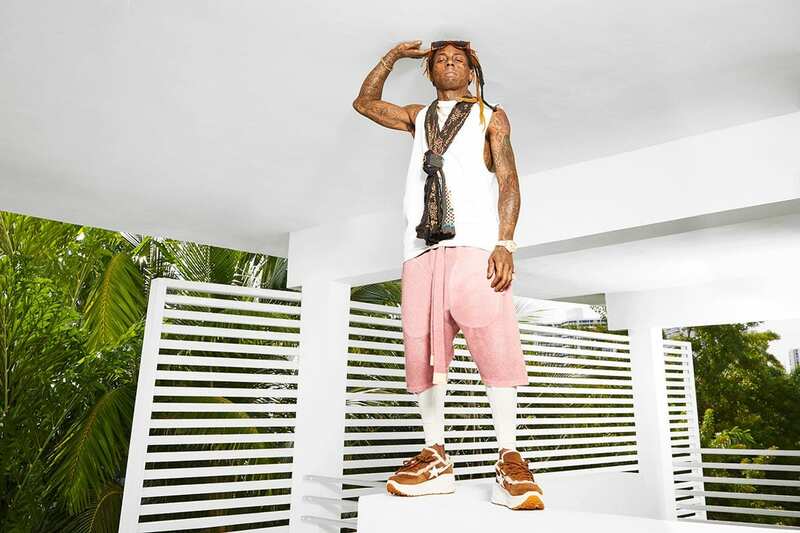 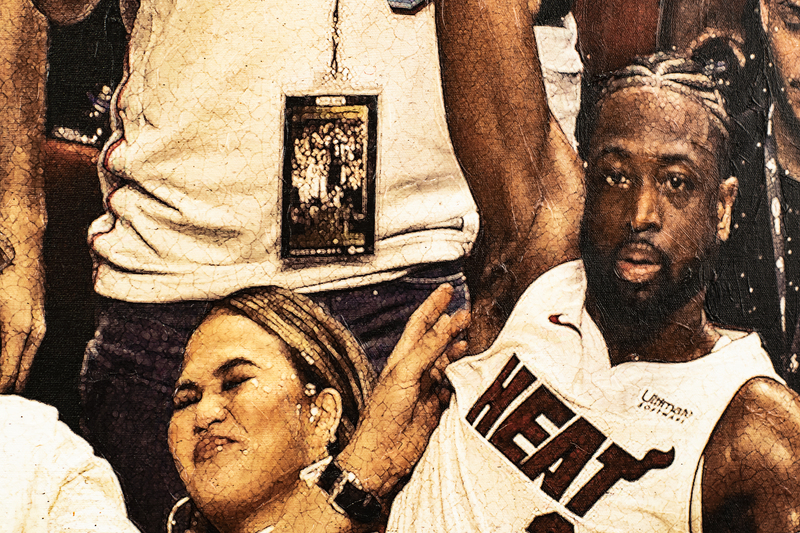 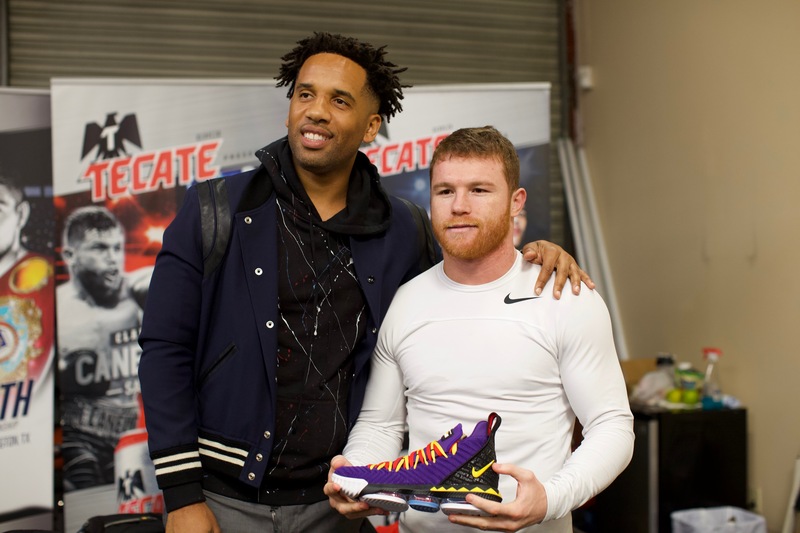 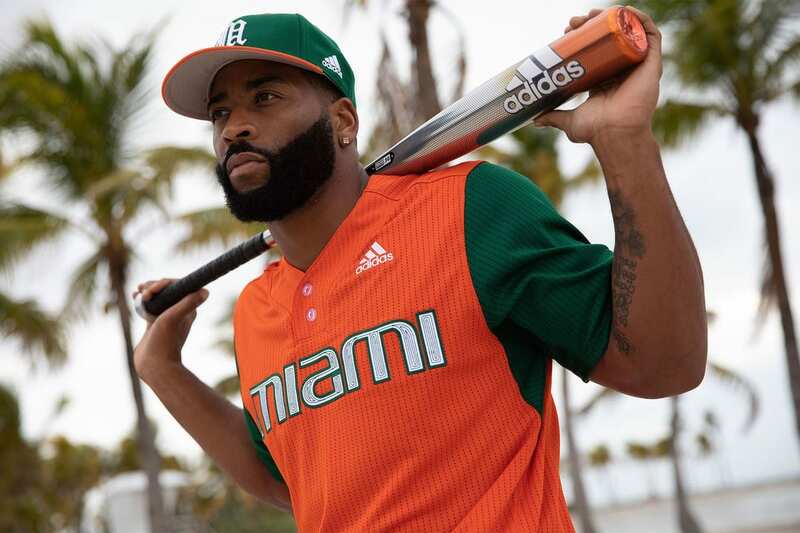 All three will be released through Foot Locker-powered House Of Hoops mobile trucks, both in NYC at the Harlem “NY vs. NY Championship” in Rucker Park and in Los Angeles for Drew League. 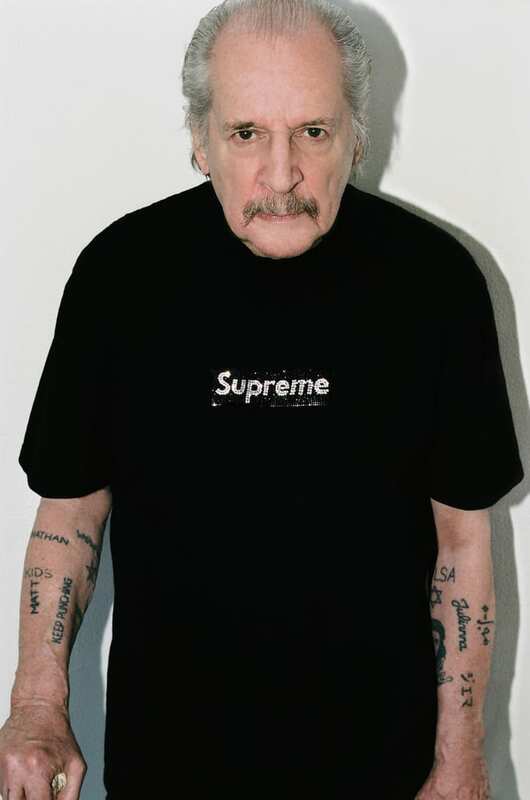 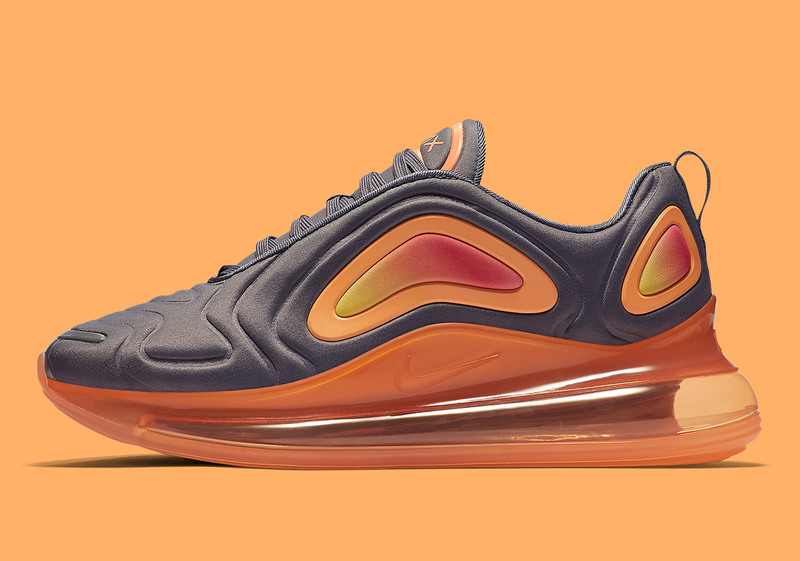 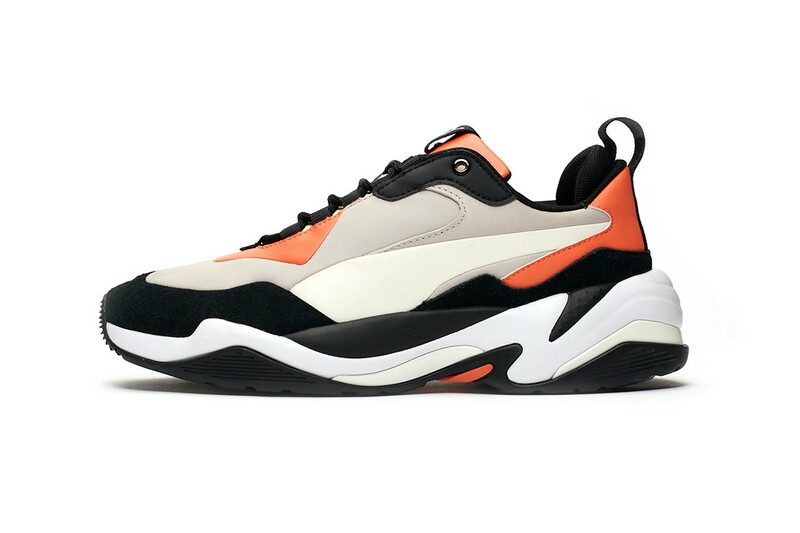 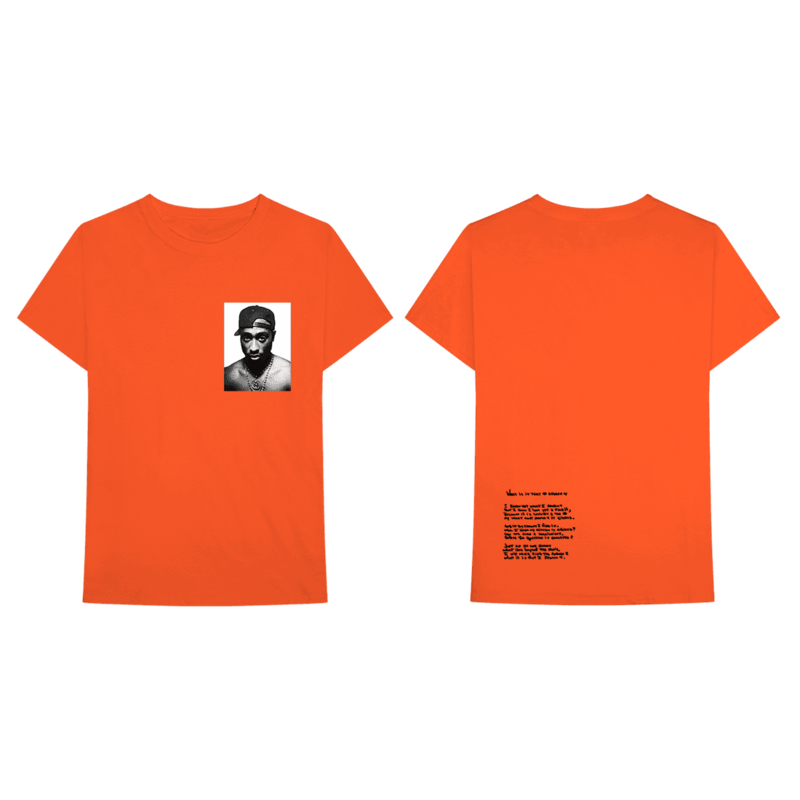 Retail price is set at $120 USD.